Celebrating its 10th anniversary, the (S8) Mostra Internacional de Cinema Periférico will feature a special program under the name “Nuevos y viejos amigos” (New and Old Friends). 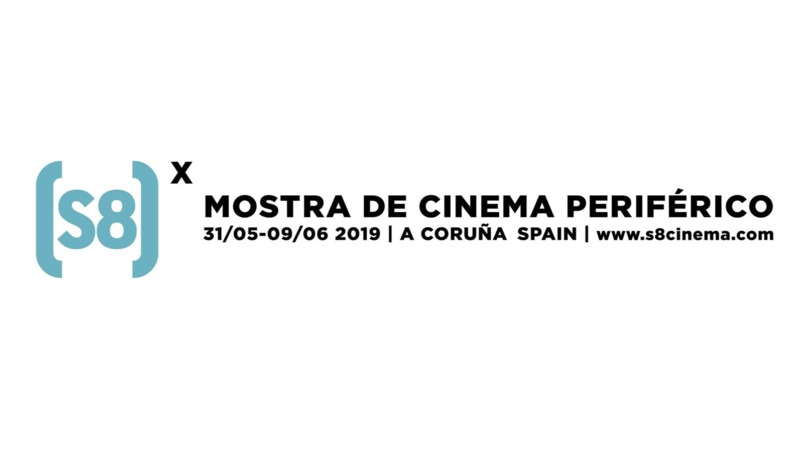 This program will bring to A Coruña new works by filmmakers featured in past editions along with films by other artists whose work is connected to the programming identity of the festival. Among these “new friends”, the (S8) will bring the work of the Chilean Jeannette Muñoz, one of the most relevant experimental filmmakers of our time. There are only 2 days left to submit your film for BFMAF 2019! Berwick Film & Media Arts Festival is the UK's Festival for New Cinema and Artists' Moving Image. 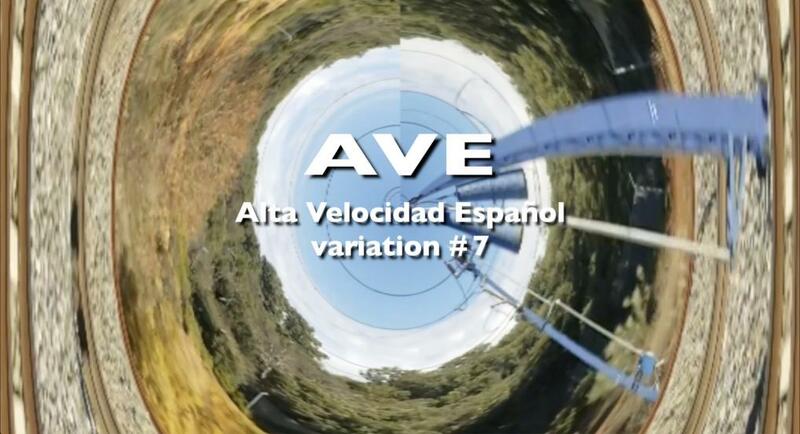 The new video by Richard H. Alpert titled "AVE variation #7" will be included in the 2019 Rome Film Awards and The Austria International Film Festival. Garage will award one of the competitors at the 4th Moscow International Experimental Film Festival a special prize—The Coming World. Berwick Film & Media Arts Festival would love to see your work! 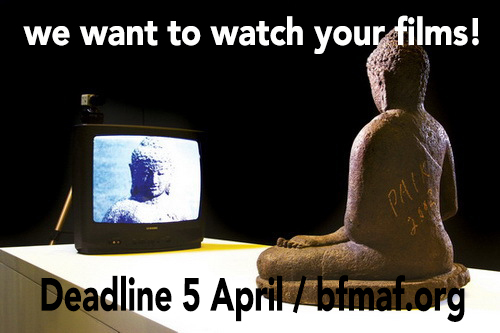 BFMAF is one of the UK’s leading festivals for new cinema and artists’ moving image. 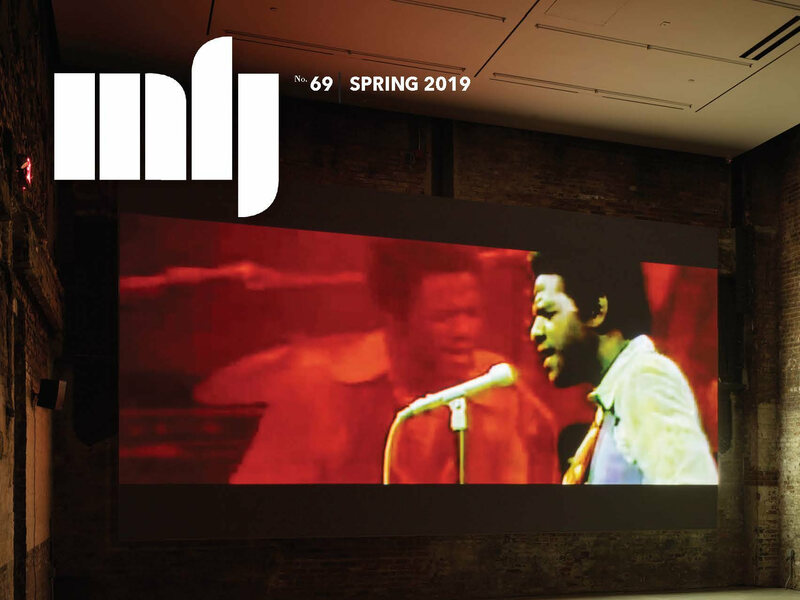 Increasingly recognised for its innovative programme and critical engagement, The Festival presents artists’ and filmmakers’ work in the cinema as well as expanded formats of exhibition and performance. 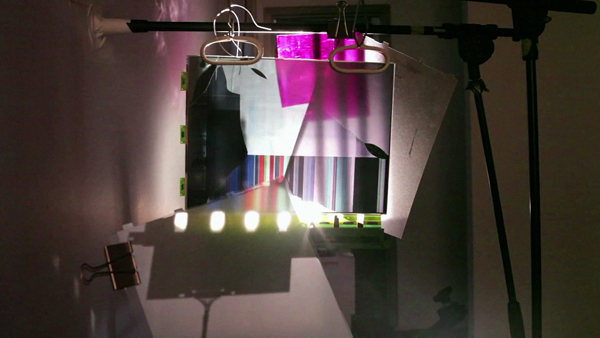 Rosemary Heather interviews British videoartist Phil Collins for APEngine.